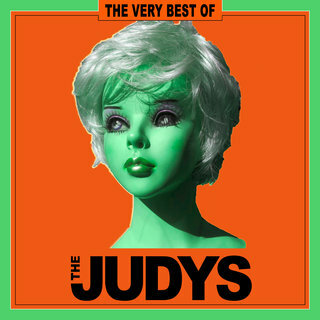 The Judys are the last wave. The Judys burn and rave at close of day. The Judys do not go gentle.